All the DC fans are certain that Henry Cavill’s Superman is sure to play a part in Justice League 2017. However, what isn’t clear is what exactly his role will be and what will be its essence to the plot. Our hero, Henry Cavill, however, seems to be in good spirits these days. Cavill has been celebrating the 79th anniversary of Superman in Action Comics. He decided to do the same by having some coffee (yeah, we know) and a story on Superman’s creation back in 1993. You can’t tease the fans just by this, so Cavill decided to put on his Superman costume. Superman’s character has been building up a lot of news after his “on-screen” death in Batman V Superman: Dawn of Justice. The build up to Justice League has slipped very little beans on Superman’s role and this is the very first glimpse from a member of the cast in almost months. So we can be assured that Superman is sure to make his presence felt in the movie. 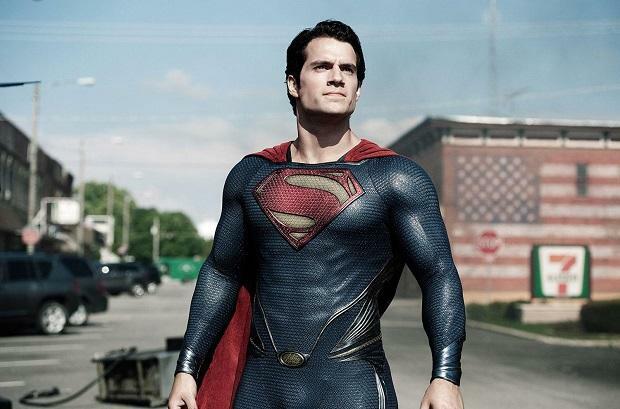 Warner Bros. may just be trying to build some anticipation regarding Henry Cavill’s Superman in the movie. Since Justice League is a make or break, movie for Warner Bros and DCEU, they surely are trying every trade in the book. Justice League 2017 is set to release in November all across the globe.